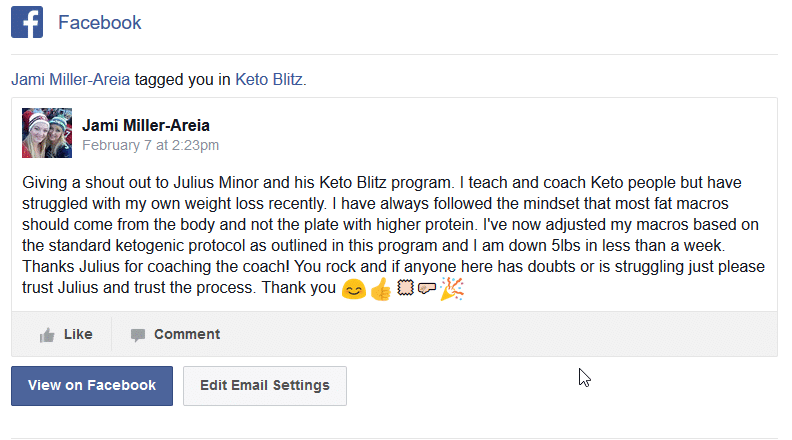 I’ll show you what no one else is teaching to lose weight on keto. 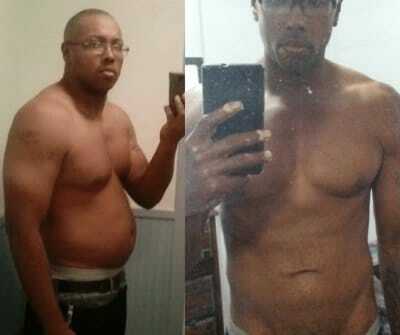 At one point of my life, I weighed 280 lbs…. In this picture, I was 250 lbs… Do you know what the sad part was? 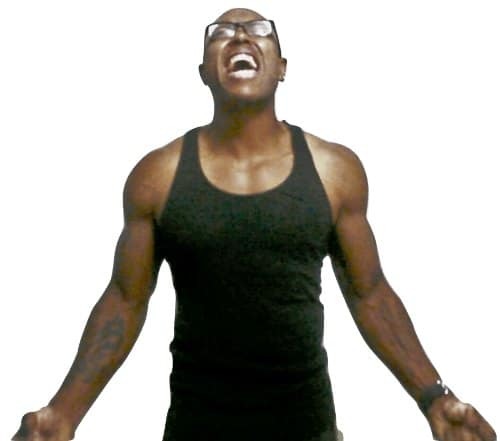 I was working out 6-7 days a week… I’m talking heavy and “Excruciating” workouts! I was also on a typical high carb “low-fat” diet. I eventually went on a carb restricted diet eating 1500 calories a day. I was a living hell! Not to mention I was a furniture mover at the time so I could burn 1500 calories within hours of working. I had to eat to maintain my strength throughout the day. By the time I got home I had already eaten most of my total calories for the day. What little I ate for dinner cause me to pretty much starve the entire night waking up hungry as ever. I was miserable and almost gave up a few times. I knew there had to be a better way to “look” and “feel” my best without strenuous exercise while starving myself on a day to day basis. 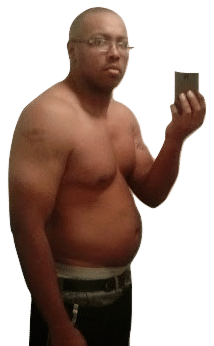 I did a ton of research on online forums and websites to see what others was doing to lose body fat while maintaining muscle without having to starve themselves. It turns out to be a low carb style diet primarily based on how we ate thousands of years ago. That goes to say I was pretty ticked off when I realized I’d been eating the wrong way my entire life! So I went all in and guess what? 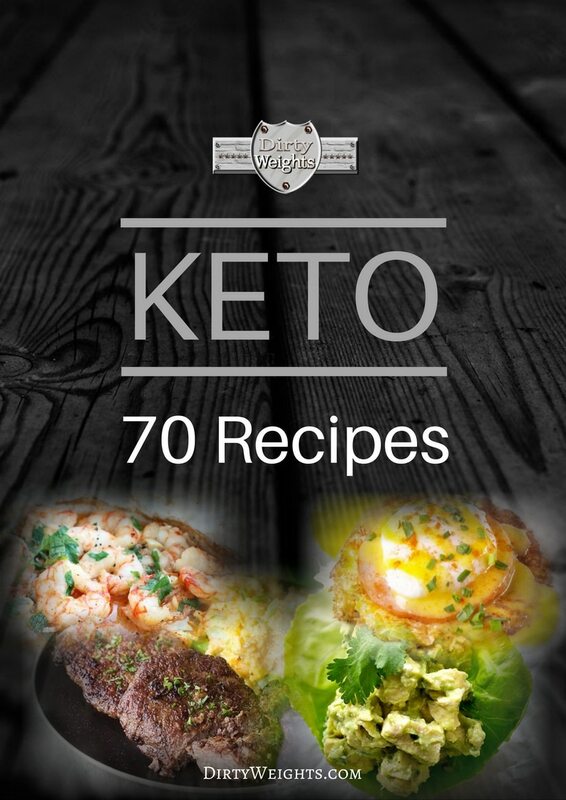 I failed miserably over and over because there were different variations of a keto style diet. 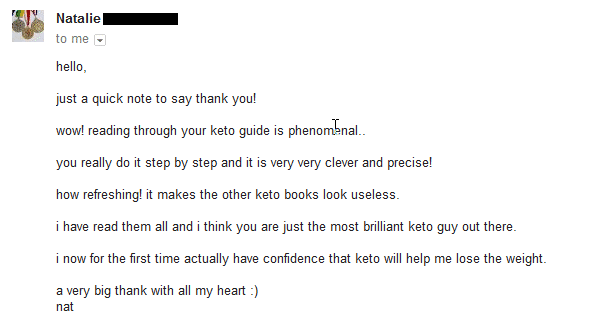 I almost gave up on keto, but after research, testing and more research… I finally caught a breakthrough! I Lost 30 lbs in 6 Weeks! I went from a size 42" to a 36" In 6 Weeks!! 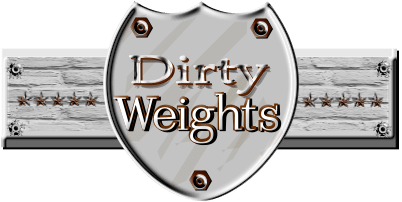 The last time I was a Size 36″ was in high school… Over 20 years ago! 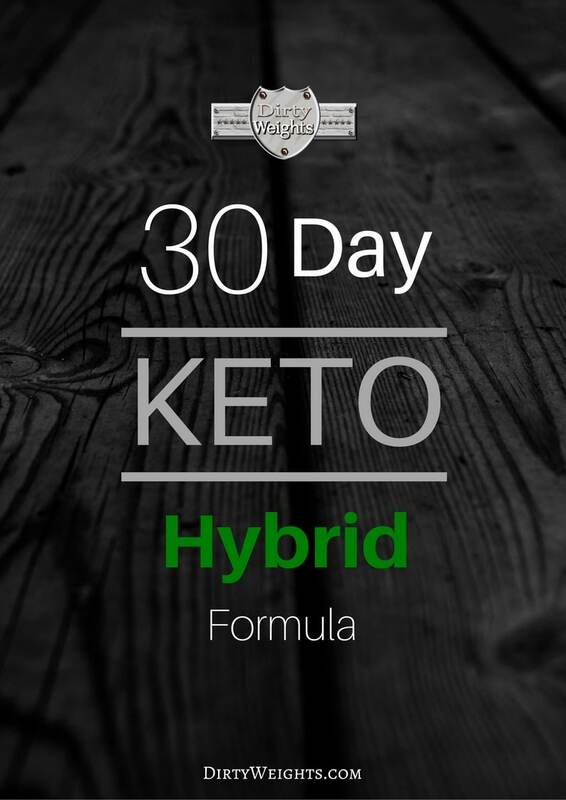 Keto Hybrid is a combination of my favorite diets and eating styles... Structured a certain way that Turbo-Charges Fat Loss within weeks! No One Else is Teaching This! 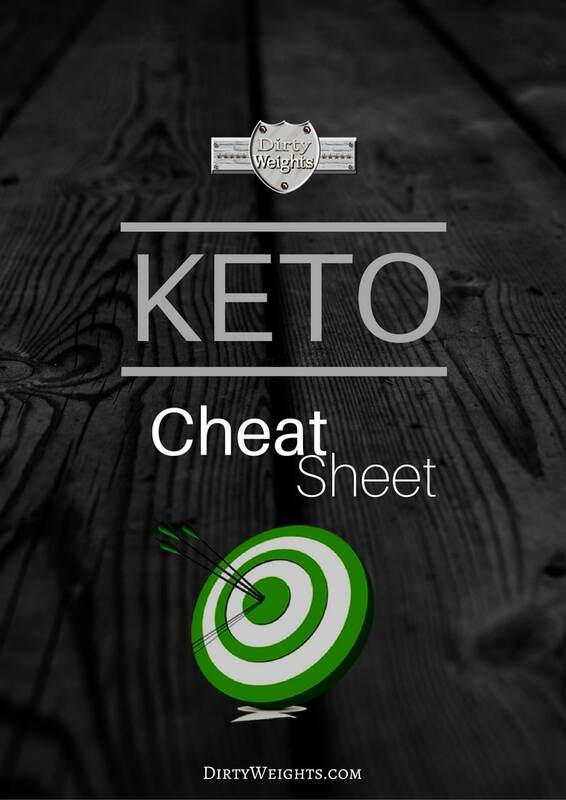 The rapid weight loss of a ketogenic diet is why it’s gaining popularity. 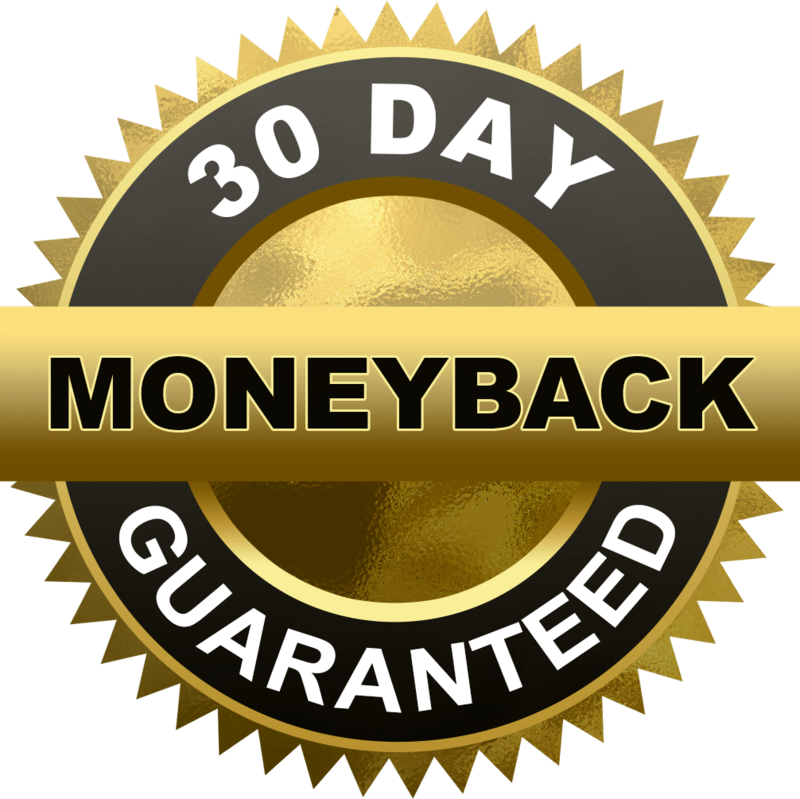 You will look great and feel great about yourself as a result of weight loss. The ketogenic diet has natural energy boosting benefits. No more crashing or feeling lethargic during the day. 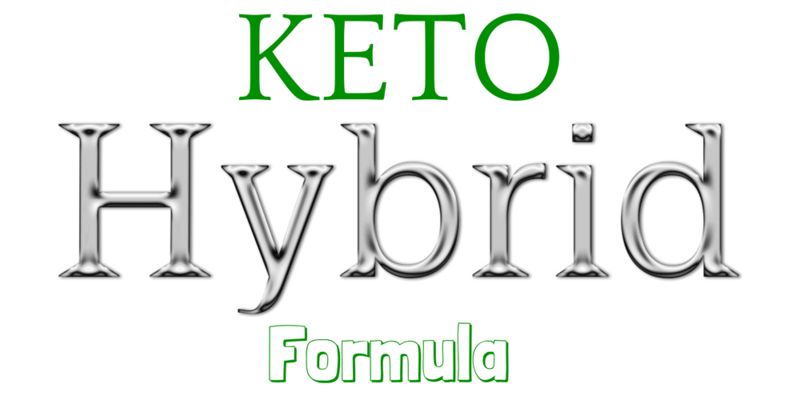 The metabolic benefits of a ketogenic diet is second to none. This trumps all other diets… Period! A ketogenic diet improves mental focus, brain cognitive function, increase in mitochondrial function and a decrease in free radicals. My Desire is Your Results! Look, I’ve been there… At one point I was 280 lbs! I know exactly what you are going through. I know the feeling of frustration when it comes to losing weight. My purpose is to help you become the best version of yourself. I want you to have the same feeling as I do now when I look at my old pictures. All the important things compacted in a small PDF for quick reference. 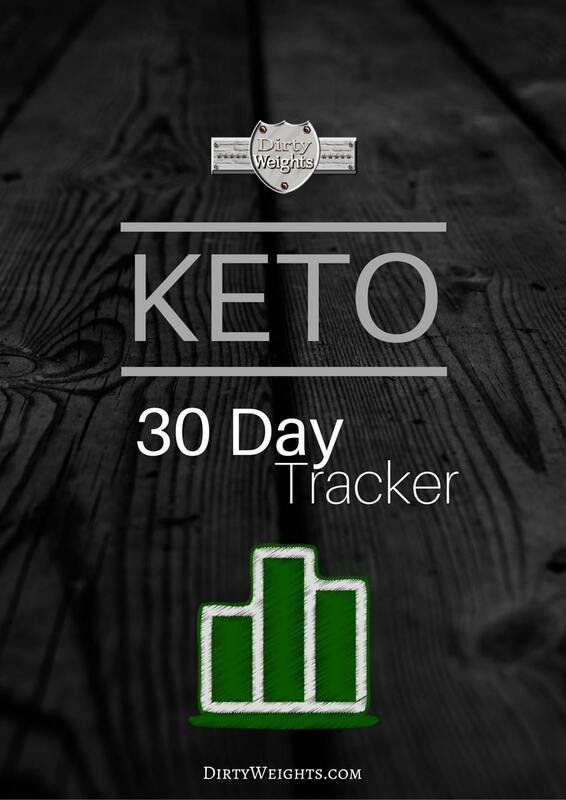 The 30 day tracker is designed to help you track your progress. 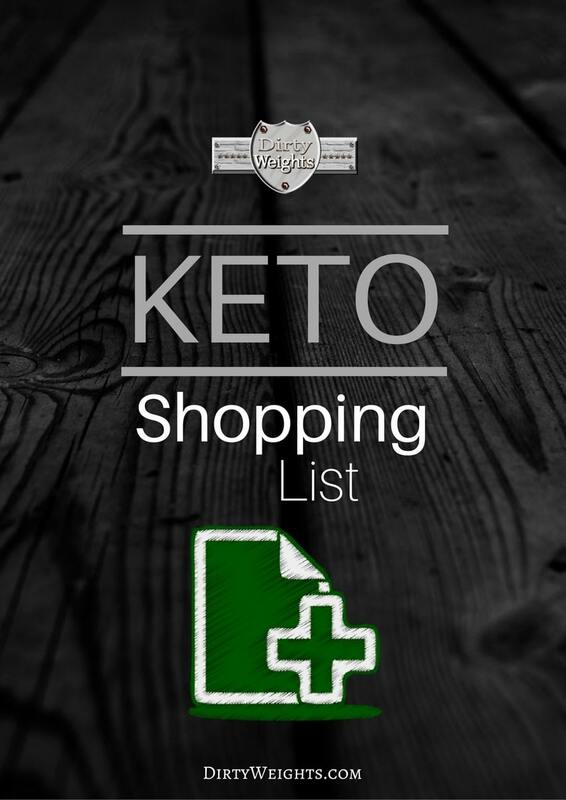 You get my list of the “Correct” foods to eat on a ketogenic diet. Done for you recipes so you can get started right away or use for ideas. Will high fat intake cause high cholesterol?? Low carb eating has an edge over low-fat diets for improving good HDL cholesterol levels over the long term as shown by one of the longest studies done on the subject (but not the only one) and funded by the National Institutes of Health (published in the journal, Annals of Internal Medicine). I only need to lose 20 pounds, is a keto diet for me? 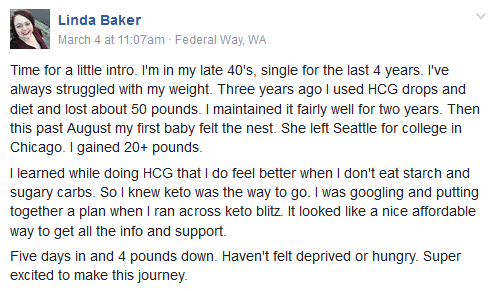 Definitely, keto can help you lose 20 pounds or a 150 pounds. It can also help you gain more energy, and get control of your appetite. Are there any side effects to cutting out carbs? Some people experience digestion and diarrhea problems, but this common side effect typically goes away after about four weeks. Eating more high-fiber vegetables, like leafy greens and broccoli helps and magnesium supplements can alleviate constipation. 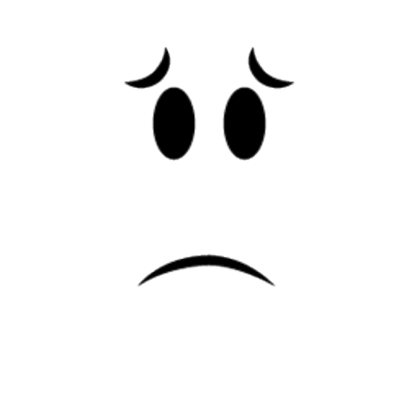 How can I deal with missing sweets and carbs? There is an adjustment period, and there may be struggles, but the truth is once you kick the sugar habit, your body and mind will adjust and you will be better for it.